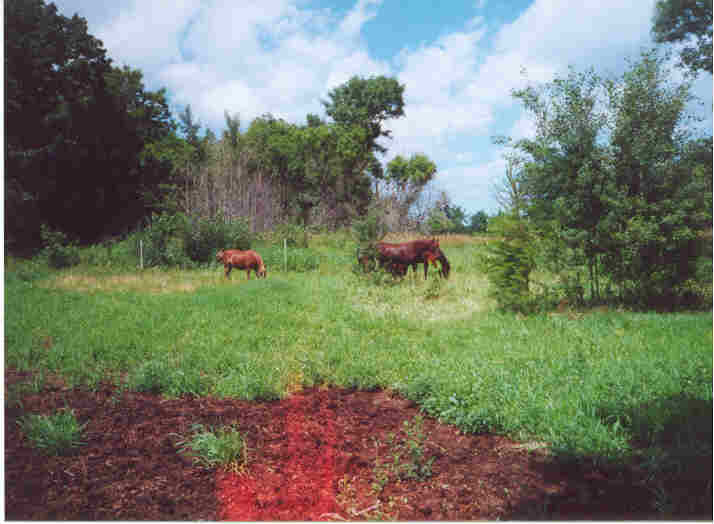 Up Front Horses is a facility based on 60 acres located in Central Minnesota northeast of St. Cloud (between Gilman and Rice). Although providing lessons to horseless riders is our priority, we also offer training and boarding to people with outside horses on a limited basis. We believe our standard of care is higher than most stables. 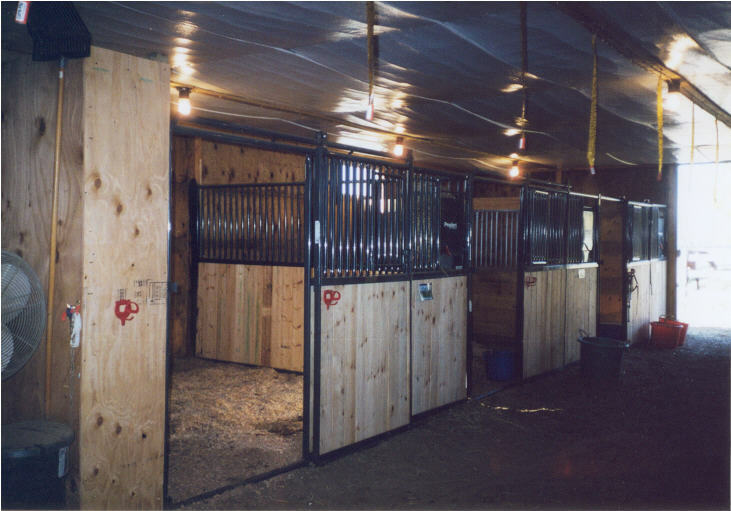 Our current facilities include a 10-stall heated barn and a 12-stall heated barn. Both barns are attached to a 72' x 144' indoor arena, four covered runs with heated waterers, pastures, and an outdoor arena. Most stalls are 12 x 12 but two are 12 x 14 and one is 10 x 12. We are 1/2 mile off a paved road with miles of dirt roads available for riding and have several small trails on the 30 acres of our property that are covered with oak and maple trees. We provide grain, hay, water, bedding, daily turnout, bi-monthly worming, access to the indoor arena, and the labor required for daily upkeep. For all of this, we charge $225 per month. We don't provide pasture board. Because space is limited, we offer boarding on a case-by-case basis. We reserve the right to refuse any horse that we feel may pose a threat to the safety of our employees or customers. Please contact us for more information and the availability of space. You are welcome to visit our farm, tour our facilities, ask any questions that you have, and enjoy the atmosphere that we have created. Our facilities are maintained for the comfort of the horses.